The premiere screening of Wild Edens: South Asia was held on March, 19. Wild Edens: South Asia, the third installment of the documentary series highlighting the issue of climate change, premiered in Mumbai, India. Focusing on flora and fauna in the unique natural habitats of India and Bangladesh, the documentary was filmed in a number of remote locations, including the Western Ghats, a varied landscape of Tamil Nadu, and the Sunderban Delta. “Along with our international partners, we take responsibility for resolving global environmental challenges and call upon the world community to wake up and do the right thing. As Mahatma Gandhi once famously said, you should ‘be the change that you wish to see in the world’,” Vadim Titov, Senior Vice President of Rusatom International Network, said at the event. 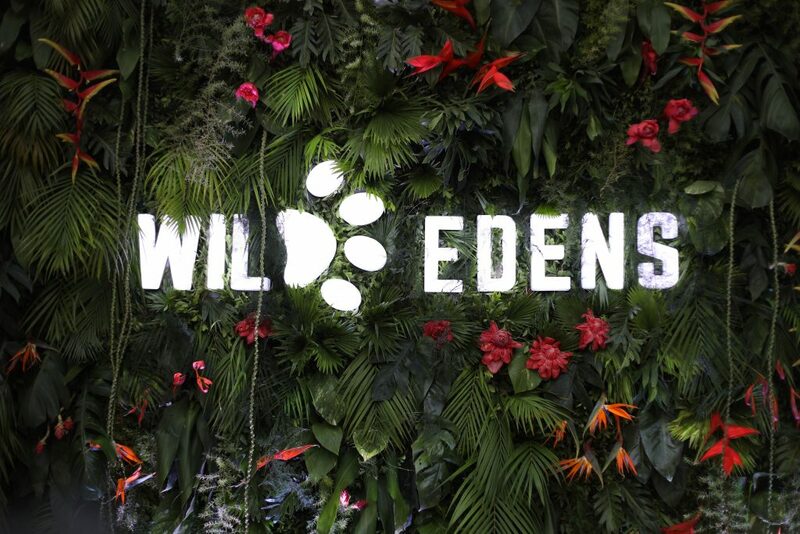 The Wild Edens project was initiated by Rosatom and broadcast by the National Geographic TV channel. Two previous episodes – Wild Edens: Russia and Wild Edens: Turkey – had a potential audience of more than 666 million people from 155 countries. Each of the three episodes tells a story of pristine lands noted for exceptional natural beauty and inhabited by rare species, and shows how particularly vulnerable local ecosystems are to the effects of global warming. The project targets world communities in an attempt to raise awareness of climate change. According to the Paris Agreement adopted in 2015, the increase in global average temperature should be kept below 2 degrees Celsius by 2100. The plan is to significantly reduce carbon emissions and, for that purpose, to gradually migrate from carbon generation to ‘green’, carbon-free sources of energy. To meet this international objective, the share of nuclear in the EU energy mix alone should reach at least 25% by 2050, says Pathways to 2050: Role of Nuclear in a Low-Carbon Europe, a report prepared by the European Atomic Forum (FORATOM) in late 2018. Rosatom is the world leader in the production of safe and clean energy and a socially responsible company that acknowledges the need to preserve natural resources. 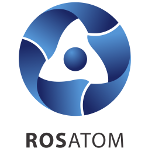 Rosatom Corporation comprises 350 nuclear industry companies and research institutions. Wild Edens is a multi-faceted project combining television, digital media, and offline events. All three movies were produced by Off the Fence Productions based in Bristol, England, the global headquarters of natural history filming.